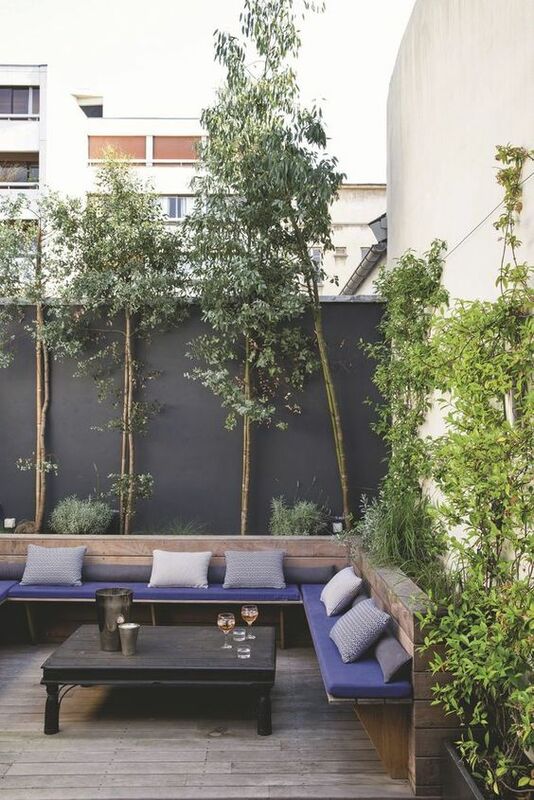 The sight of bean bags already makes a backyard space more social. Feel free to move and drag these bean bags in and out of the house or where the shade is. Place it beside your pool, together with a rug and a small side table. 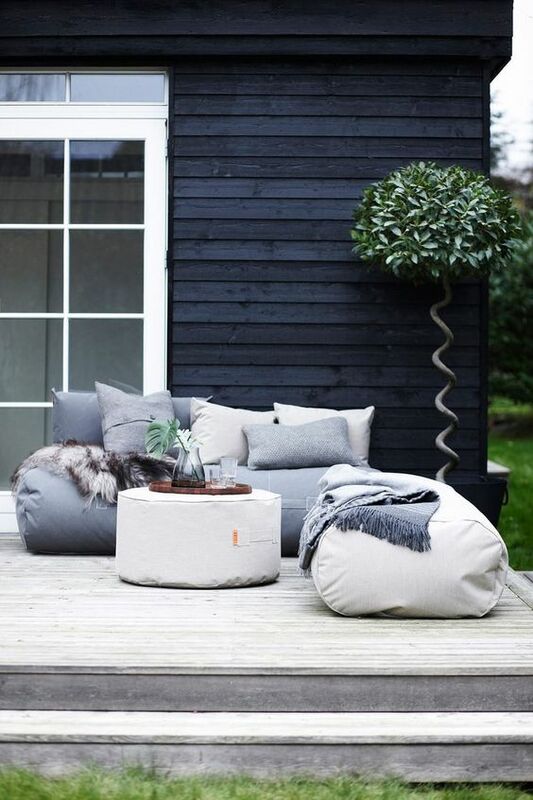 Weather-proof bean bags are the most appropriate for outdoor use. If it has back support, the better. Trust us, these features make the bean bag a good investment. Designer tip: Elevate the look this cosy seating area with throw pillows, cosy blankets, and a small side table. Build a sturdy banquette seating in a corner of your backyard. A corner seating area like this is highly useful: you created room for more people, push a table in there when it’s time to eat. Make the seats wider and cushion it with foam and throw pillows. Your guests will love how you made this seating area so comfortable! Place additional chairs, stools, or bean bags around the are for additional seating. Designer tip: Make a banquette seating storage where you can store the pillows and cushions when not in use. 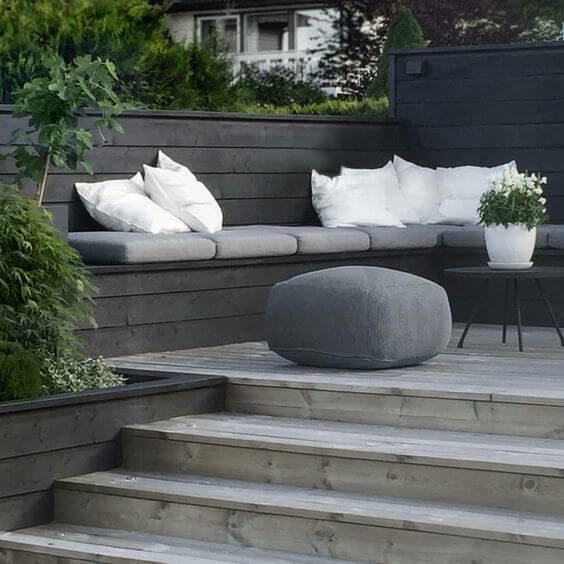 Retaining walls of the right height can be a part of a backyard seating. All you need to do is to attach a bench beside the wall—make it strong and stable enough to support the weight of people. Tthrow in some seat cushions to make it cosy. 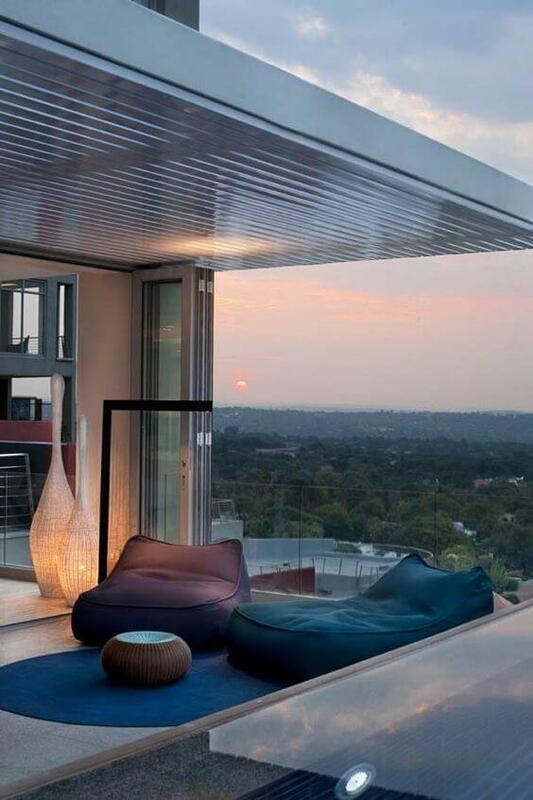 Designer tip: Only use fabrics that are fit for outdoor use. These products are normally mould-resistant and fade proof. Bonds become stronger with good food. 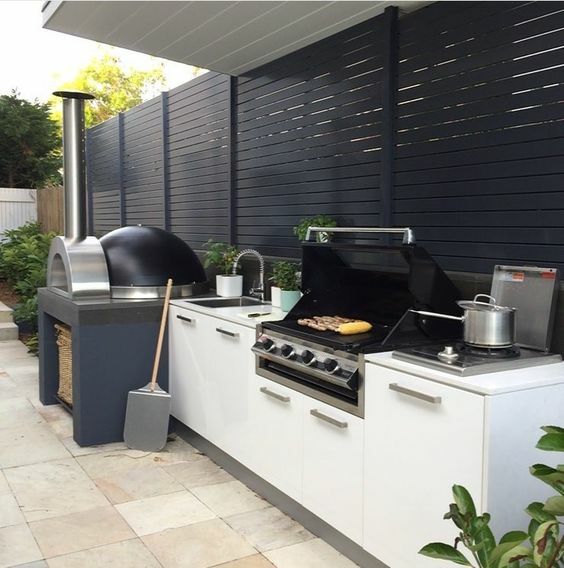 Aside from a barbecue, build an outdoor kitchen complete with the appliances and storage that you need. Don’t forget to shield it from the elements. A sturdy roofing will extend the life of your kitchen. 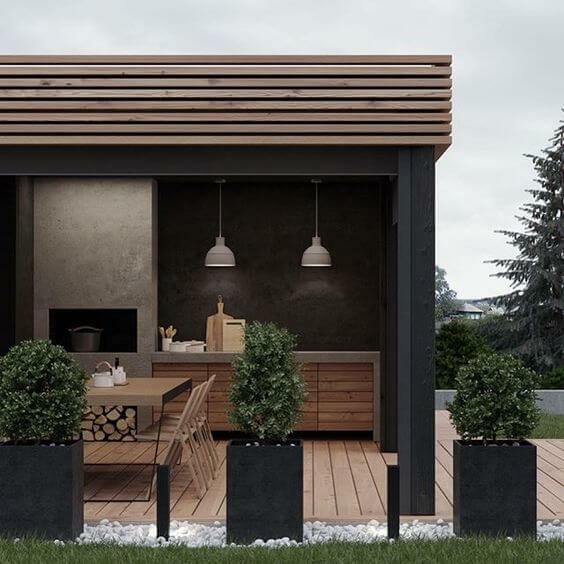 The designer managed to put a stove, barbecue, pizza oven, sink, and cabinets in this small outdoor kitchen space. The roof and the screen aim to protect it from the rain. Of course, you have to decorate your space for the occasion. 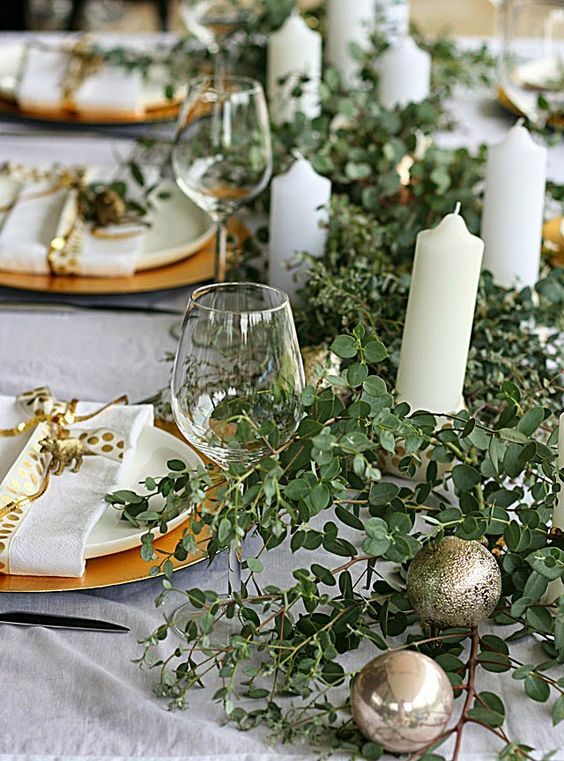 Amp-up your table and hang ornaments which enhances the Christmas vibe. It’s the best way to make your visitors feel special in your humble abode. Aside from good food, you have to provide something that your guests will enjoy. Let them use the pool, watch a movie from a big screen, or play party games in the backyard. 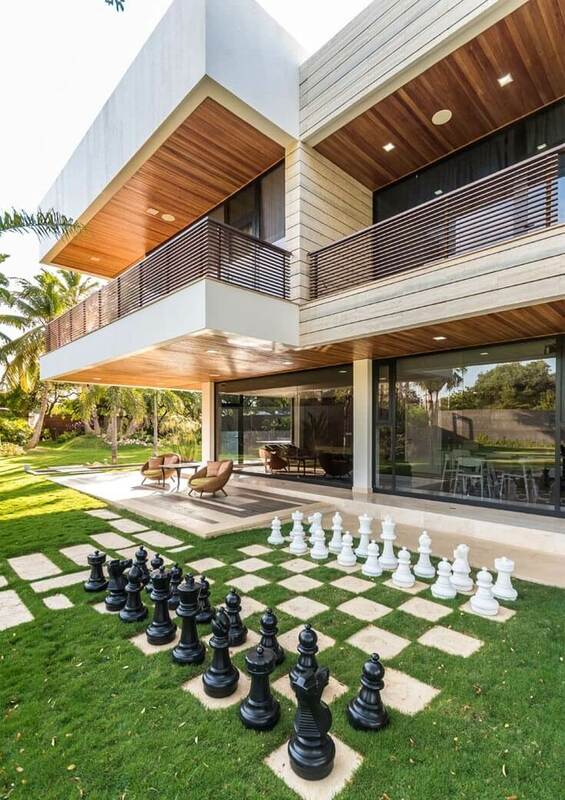 Here, the designer created an area for a life-sized chess game. Fun ey? Here in Superdraft, we’re dedicated to designing residential spaces livable and fun for you and your family. 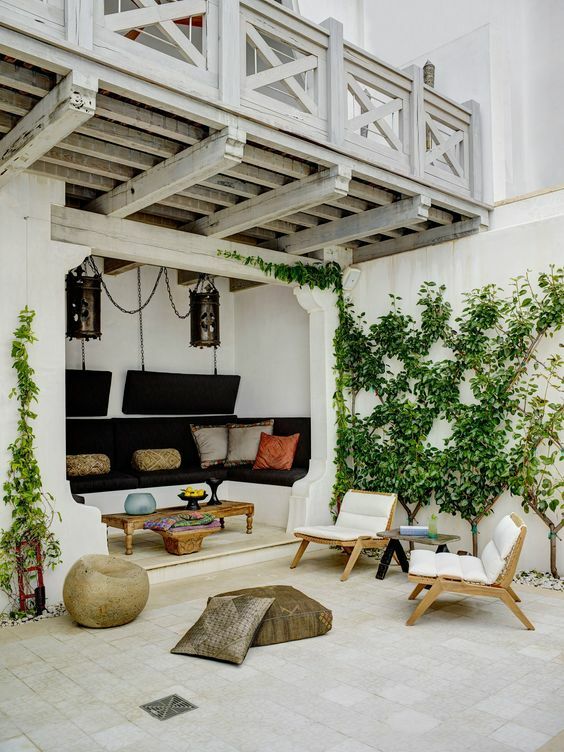 If any of these outdoor living design ideas caught your attention, leave us a message. Let’s discuss your project!